It’s time to lift the Holiday spirit with some Christmas music! 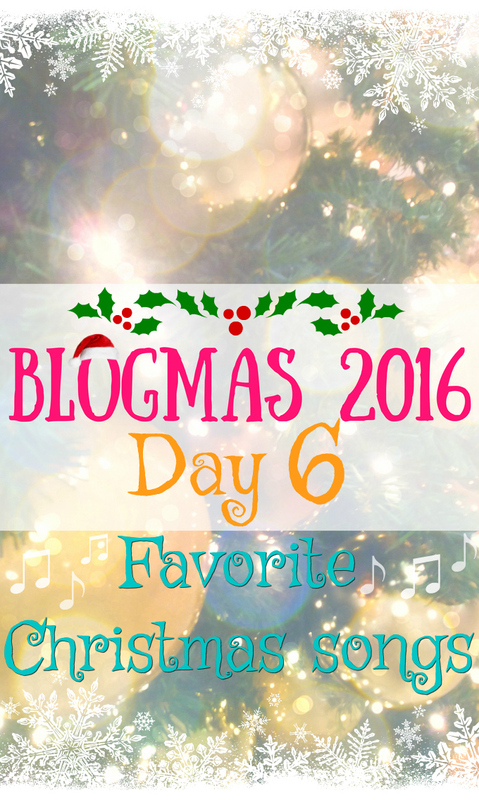 So in the honor of Blogmas 2016 Day 6 I’ll share a Christmas Songs playlist with you guys! ❄️?? This playlist is really a bit of everything. I listen to these songs year by year and I still enjoy them! 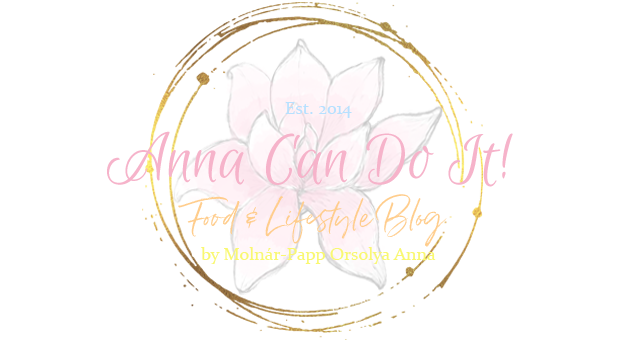 Also I hope you’ll find some you’ll love to and maybe some you didn’t know yet.